Are you jumping the curve? Are you keeping relevant to stay ahead? 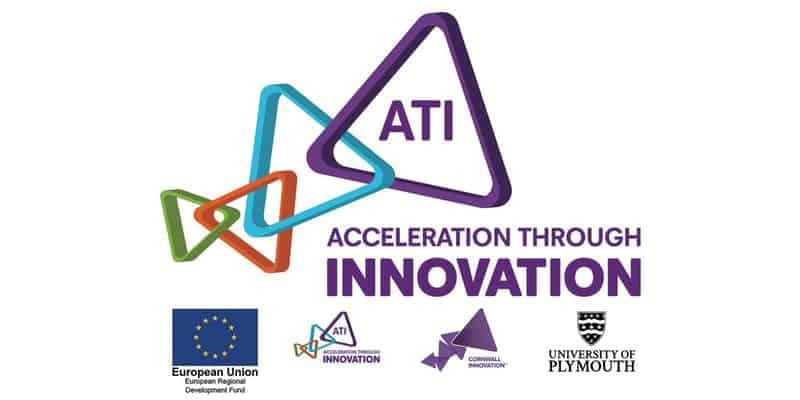 On Tuesday 30th April, ATI will be hosting an interactive two-hour session to find out how to future proof your business. ‘Jumping the Curve’ will enable you to work with Cornwall Innovation Centre clients to horizon scan and discuss industry changes. Looking at potential opportunities and threats, ATI will help discover emerging technologies and support joint working opportunities. Katherine George of Oh So Social will be in attendance to discuss her journey and new innovative product. A complimentary networking lunch will be provided after the interactive two-hour session. For more information contact chris.hassall@plymouth.ac.uk. Please note, this event is for Cornwall Innovation Centre clients only.